Don't know your slalom from your GS, super-G and downhill? 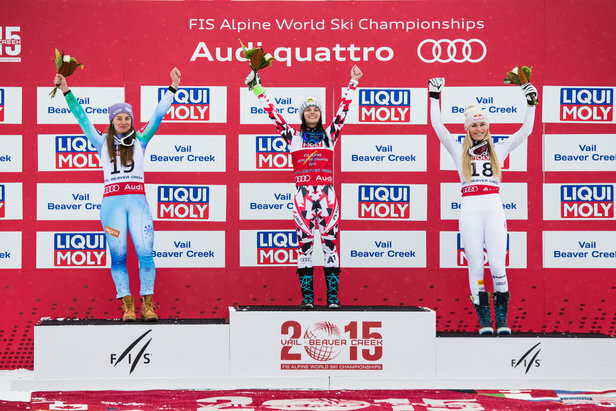 Here's the ski race event breakdown along with some 2015 World Championship fun facts. Check out VailBeaverCreek2015.com for more.